This is the first “beta” release of Chrome Extension version of DjVu Viewer. Although it lacks of many features supported by the previous NPAPI based DjVu plugin, we release the extension because of Chrome’s removing support of NPAPI based plugin. 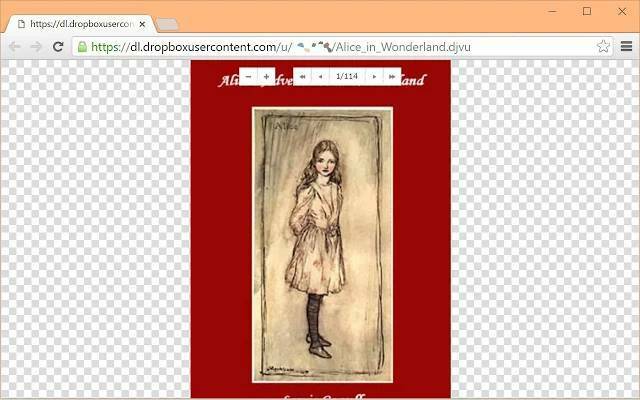 *DjVu Viewer Extension for Google Chrome works with both Windows and Mac OS X version of Google Chrome. DjVu Viewer Extension for Google Chrome is now available at Google Play. Please click here to install the extension.